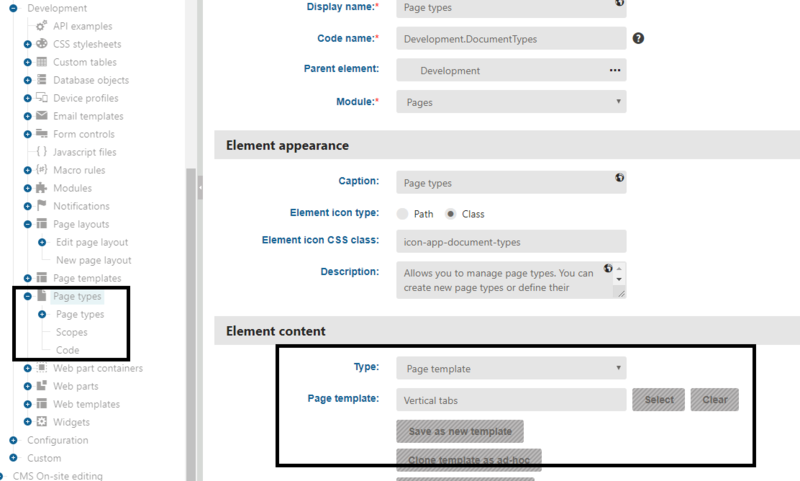 Hi team, I am writing an extra functionality in my kentico module, so that I was thought of creating a tabs(nav tabs) in the aspx page, I am new to this, I tried to add tabs in bootstrap way which is not working, can any one suggest me how to write tabs in the admin panel so that i can complete my work easly, thanks. Follow the documentation. 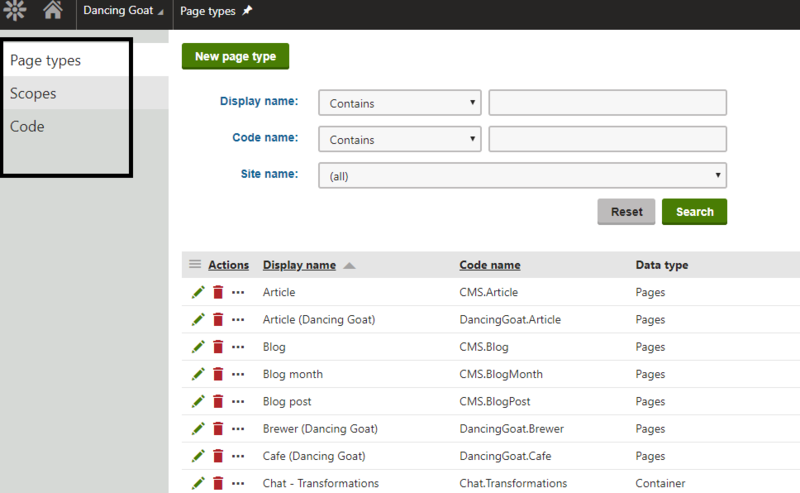 Building module interface explains how to create tabs.
' I hope You got it, and i need to write the code in asp because all the admin panels are in aspx extension.